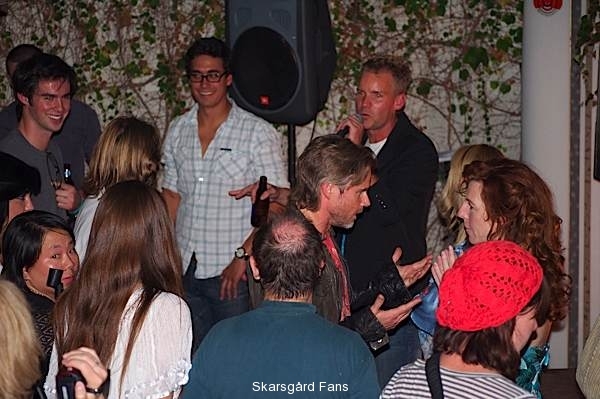 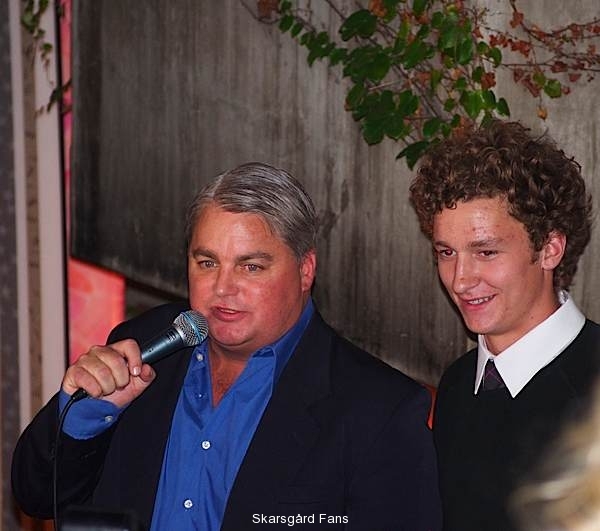 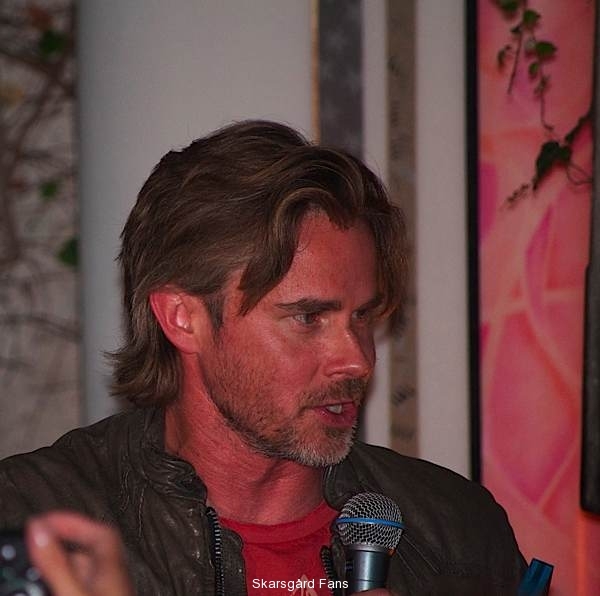 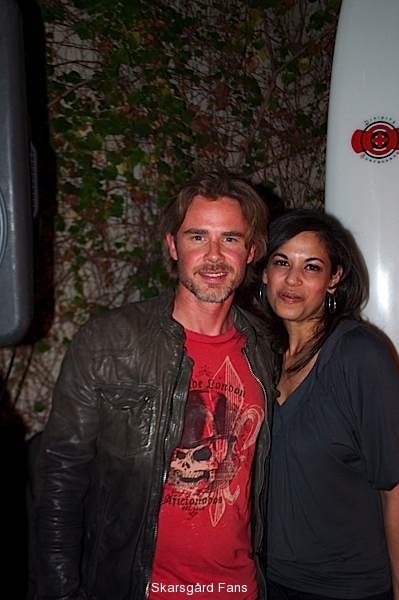 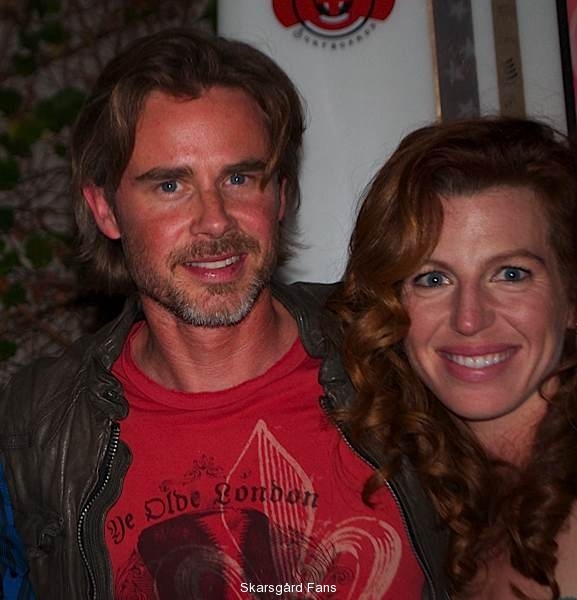 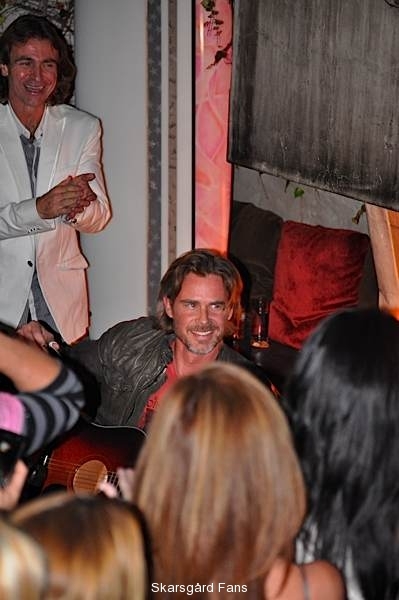 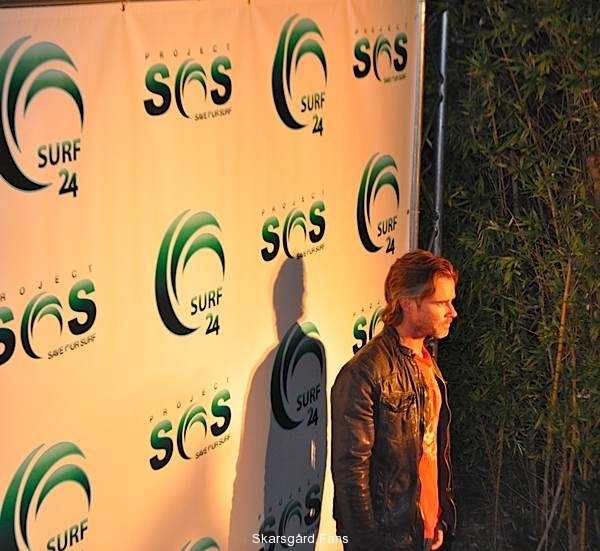 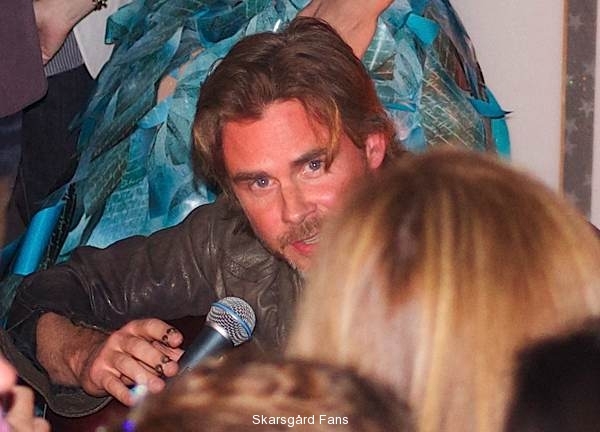 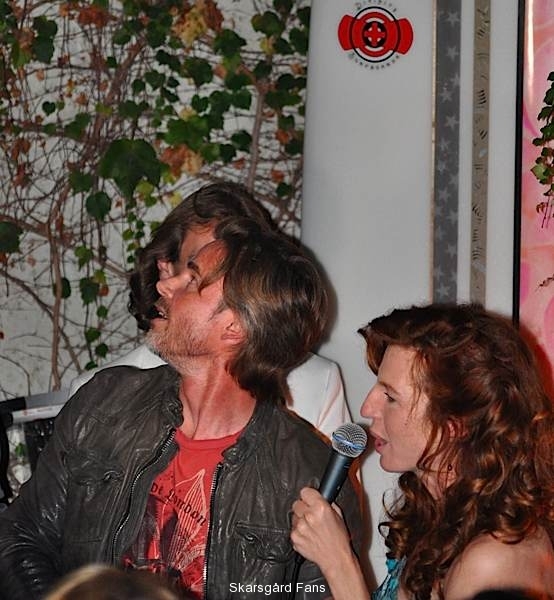 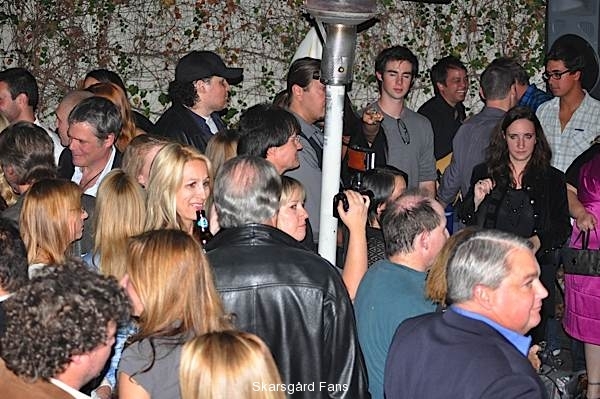 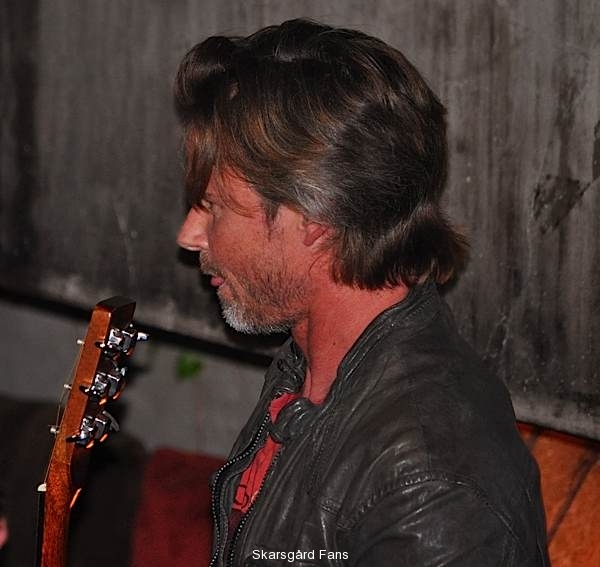 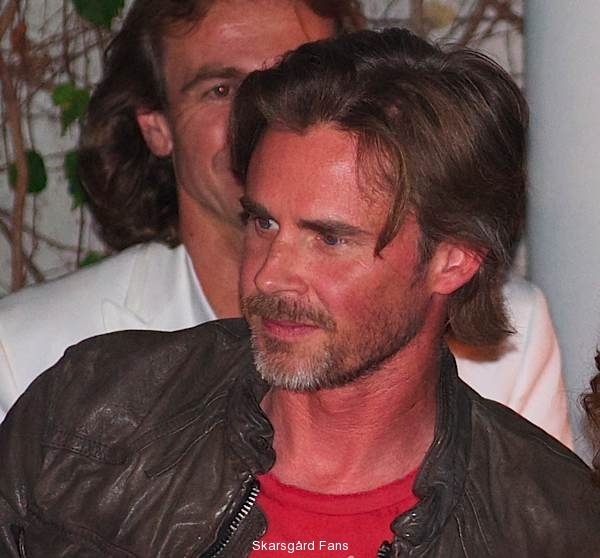 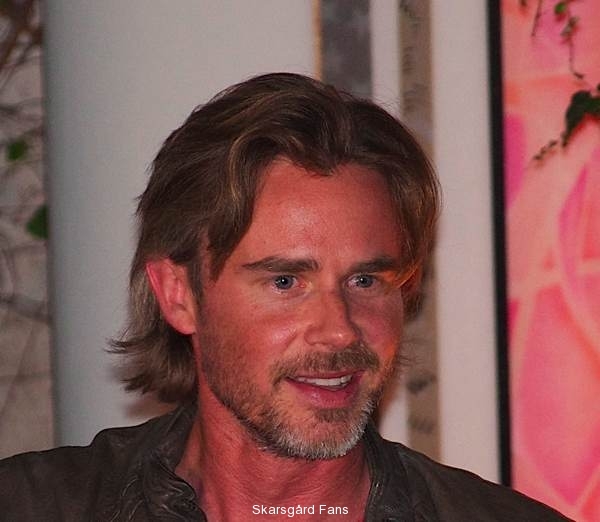 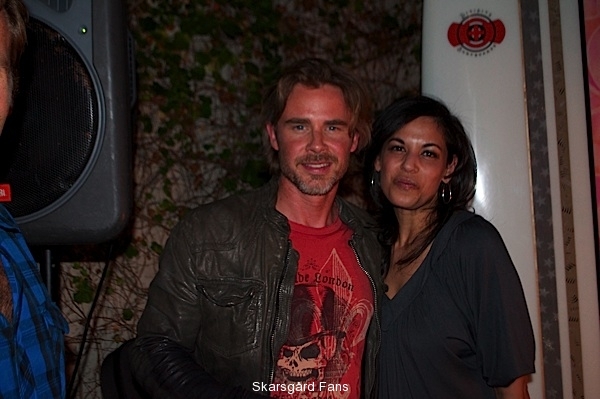 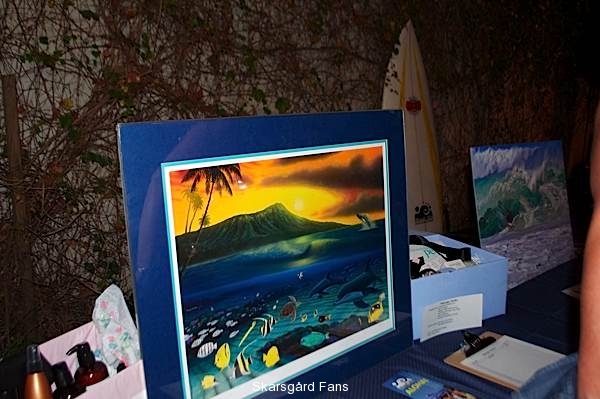 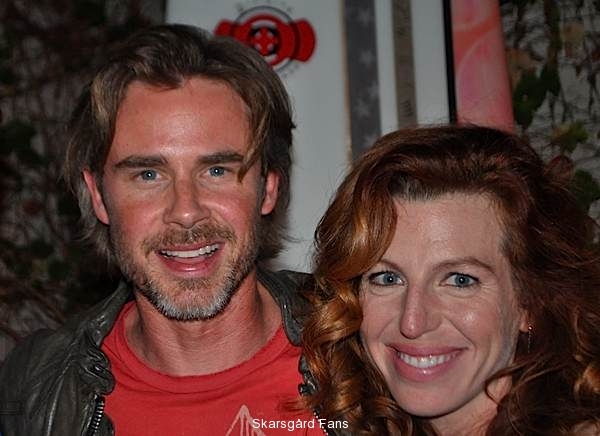 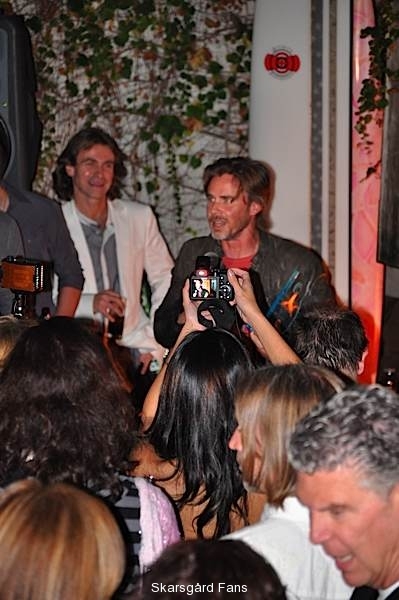 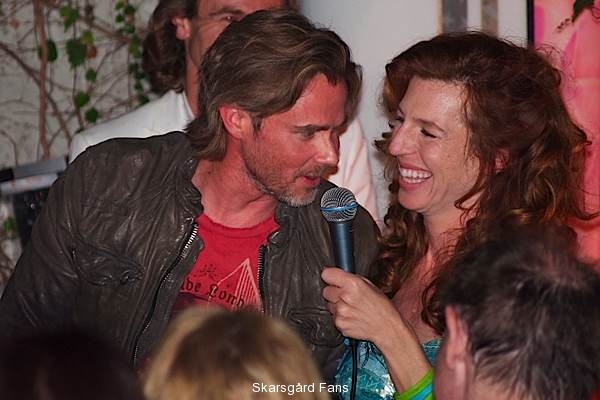 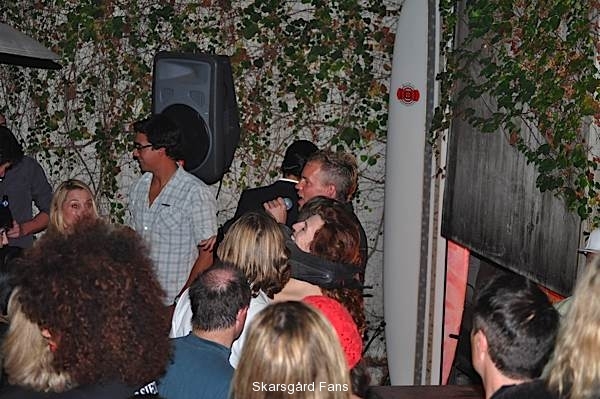 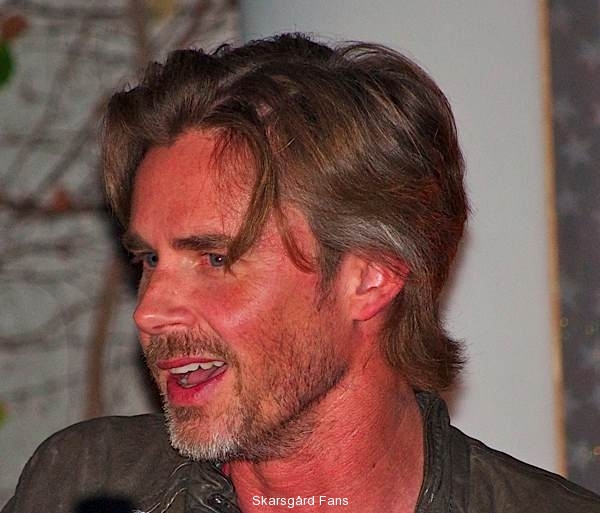 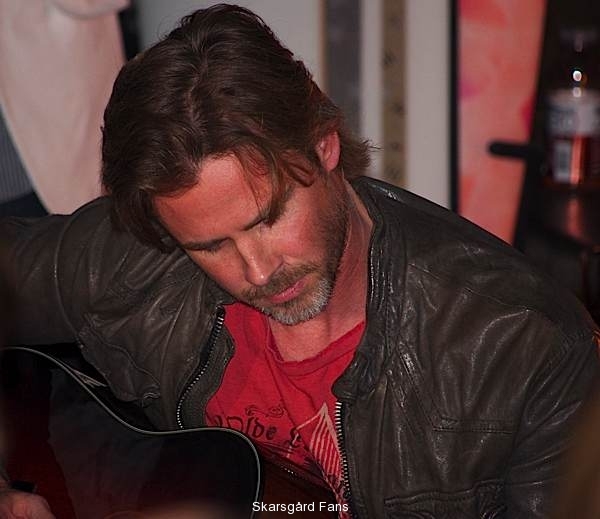 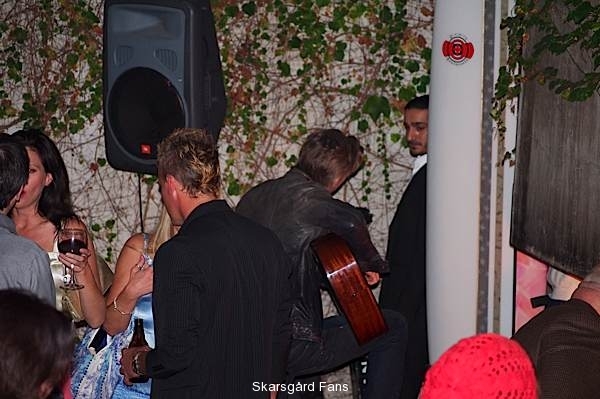 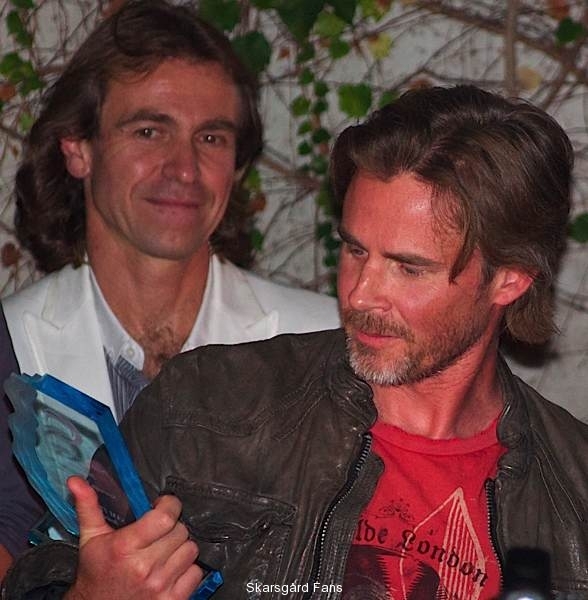 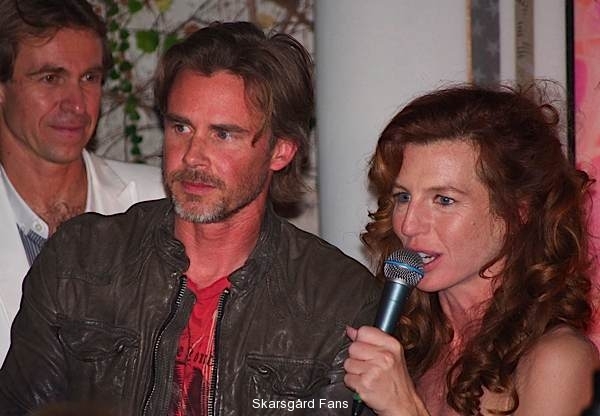 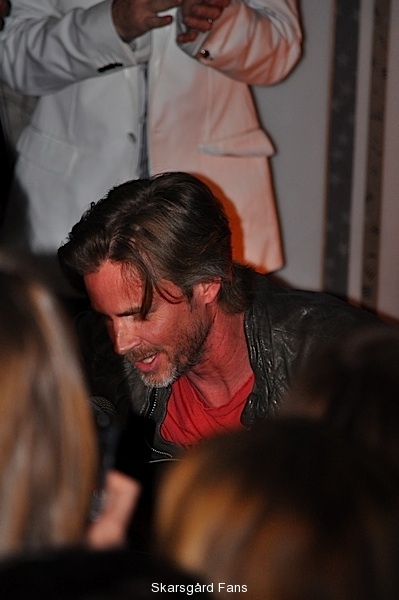 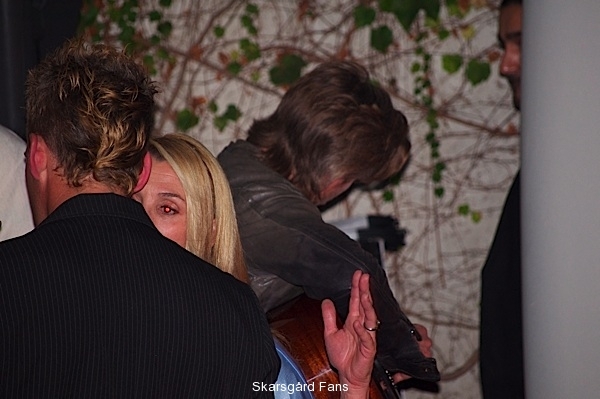 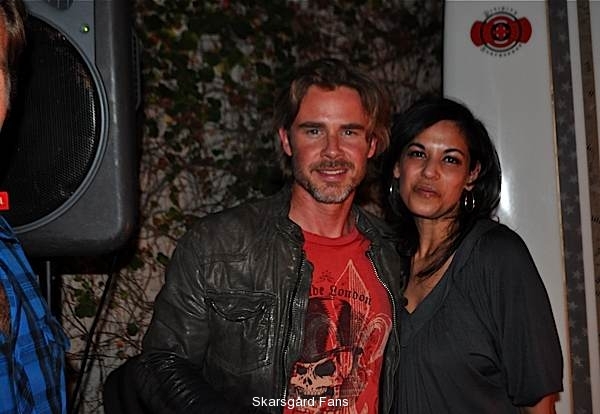 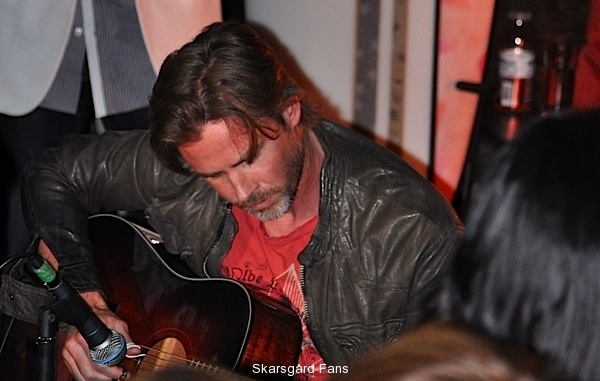 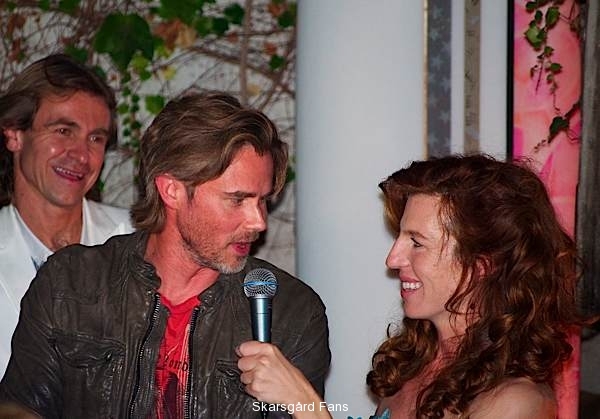 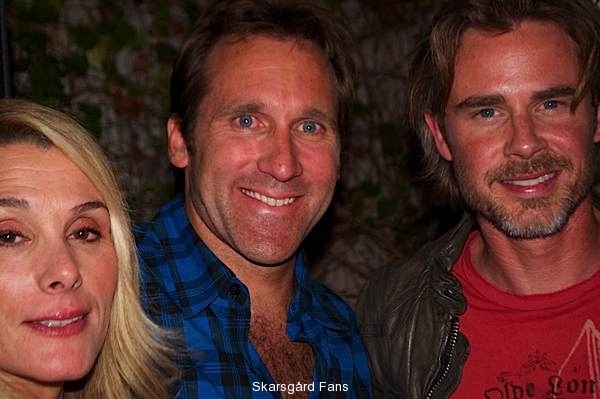 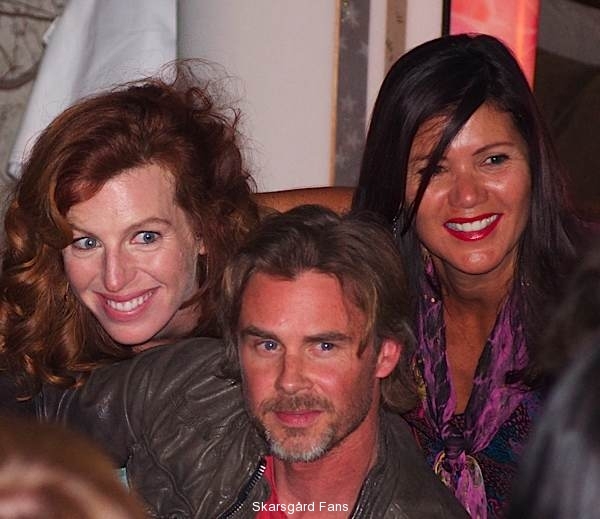 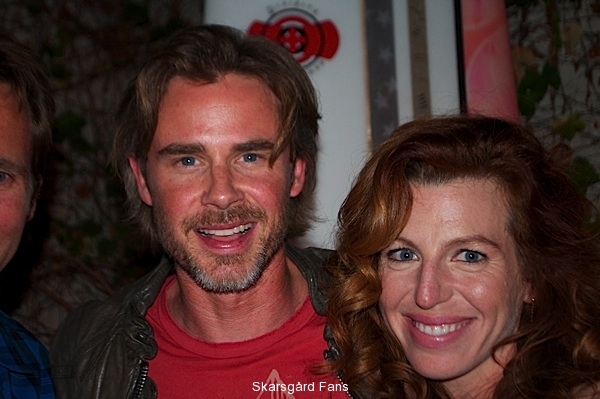 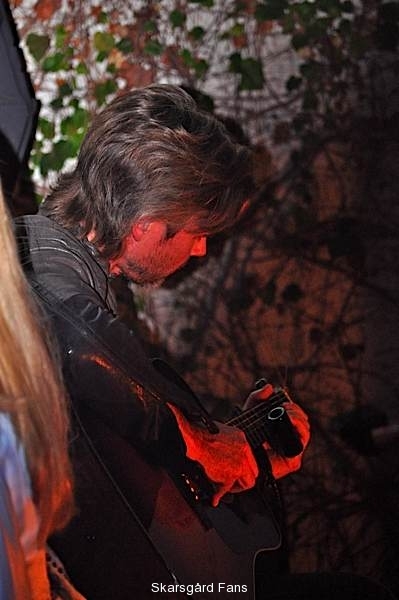 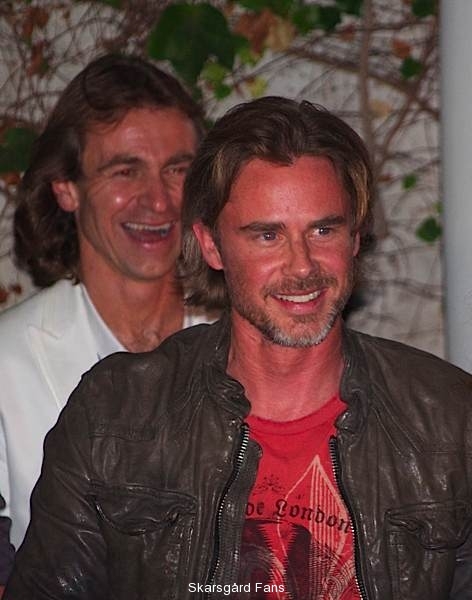 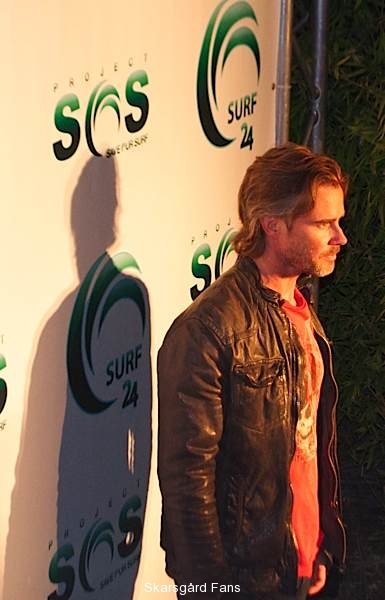 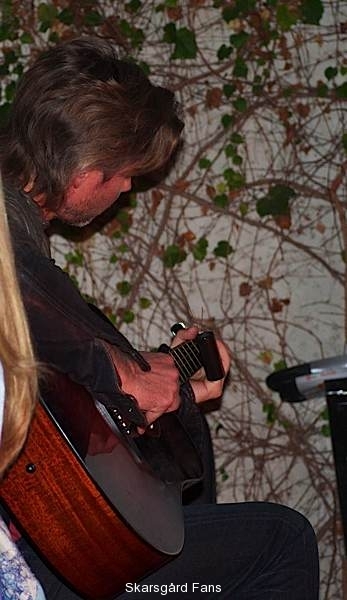 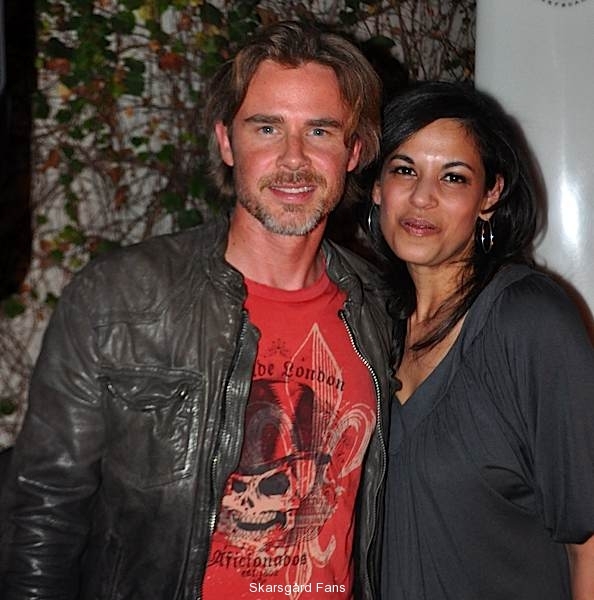 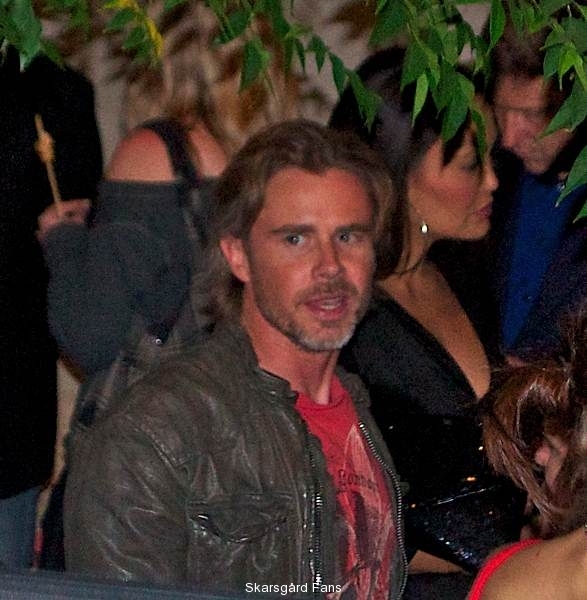 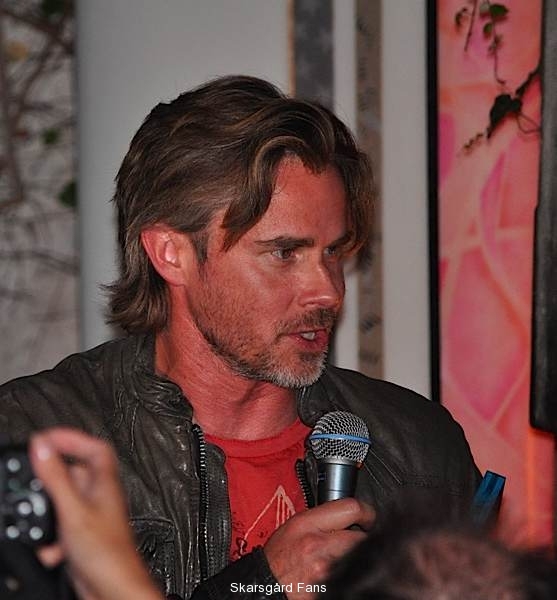 Sam Trammell performed at the Project Save our Surf Actors for Oceans gala on 11/13/10. 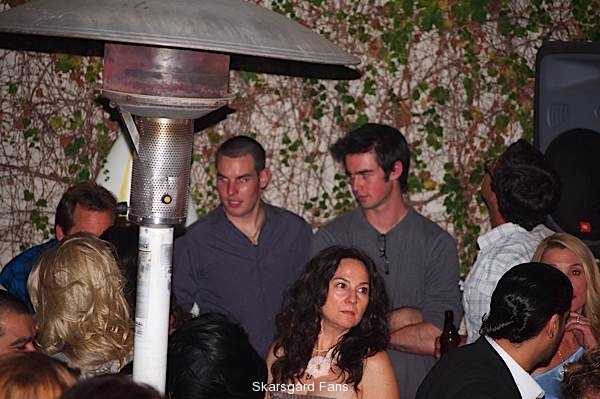 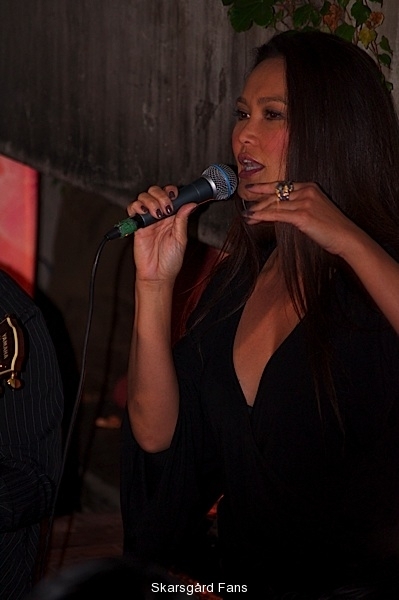 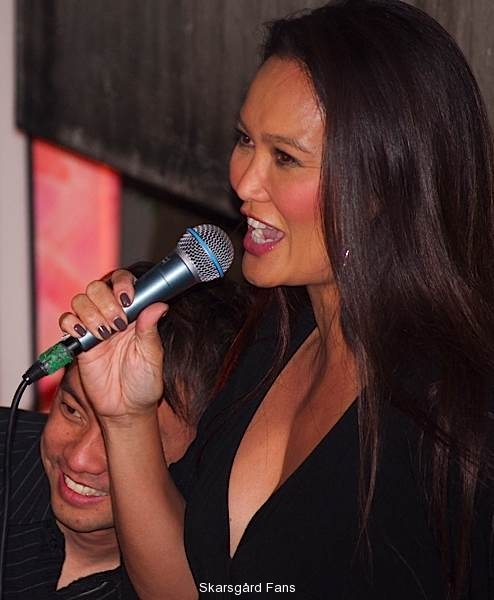 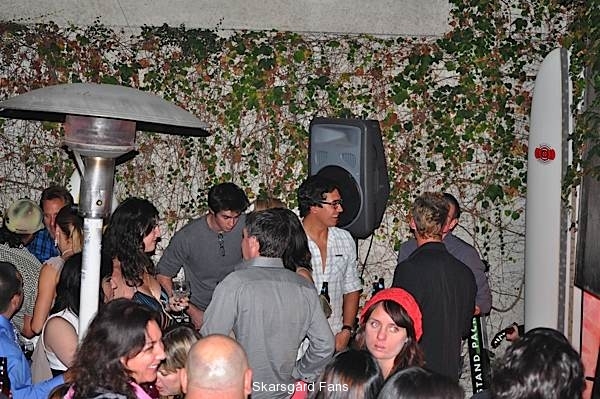 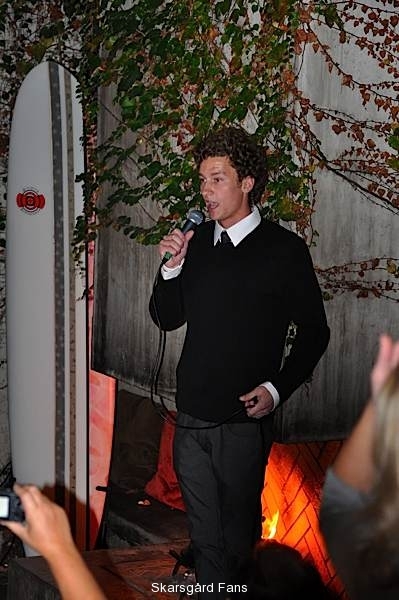 The gala was held at The Falcon Restaurant in Hollywood, CA. 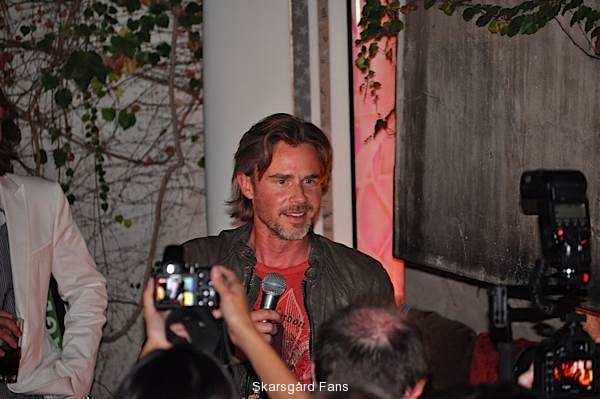 Images in the gallery below were taken by site admin during the event. 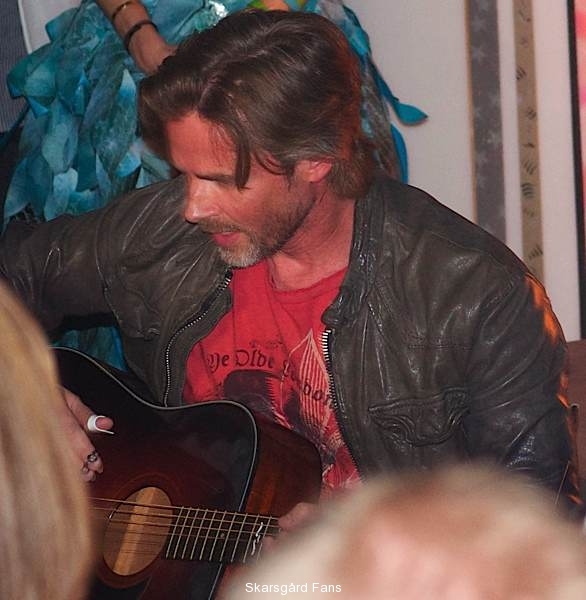 Sam was absolutely wonderful on the guitar. 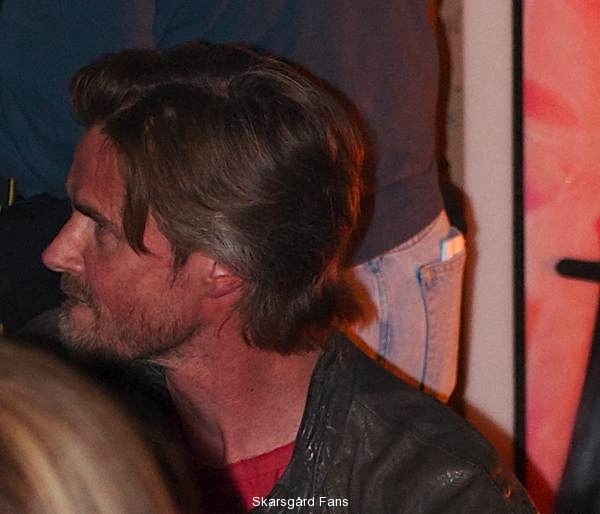 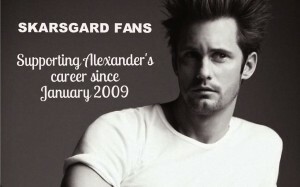 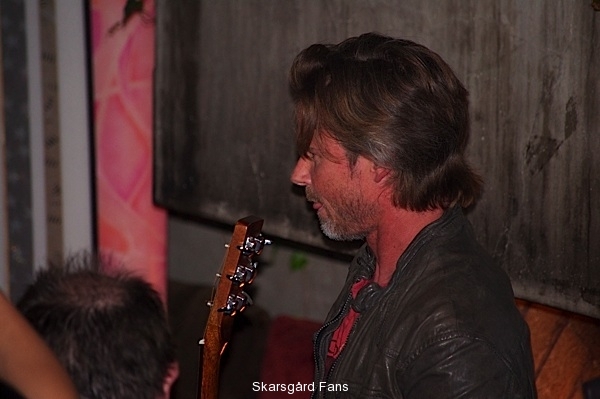 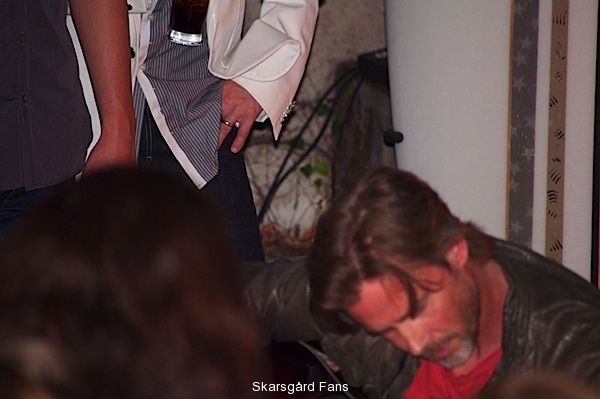 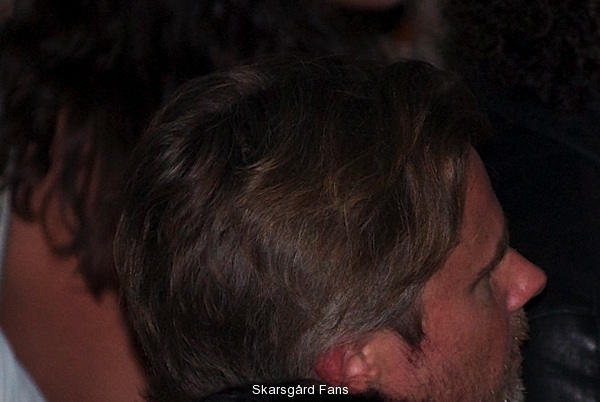 He was very nice to all the True Blood fans that were there to support him. 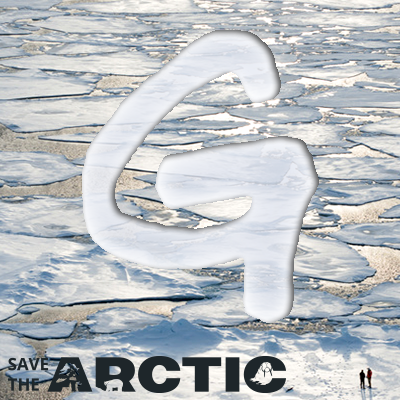 Appreciate your help with my research task! 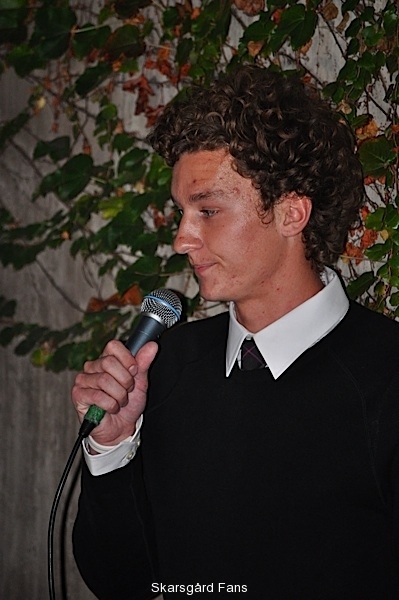 Don’t worry, I will not be copying your posting but I found some valuable ideas with my paper. 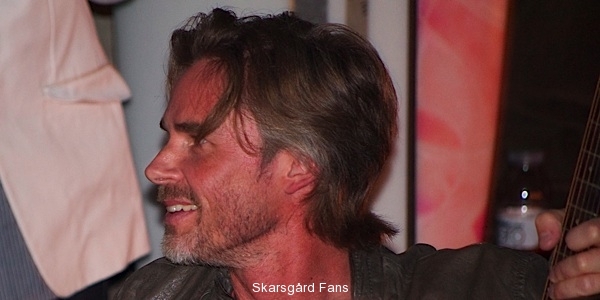 It is interesting you are the 2nd result shown for my search term. 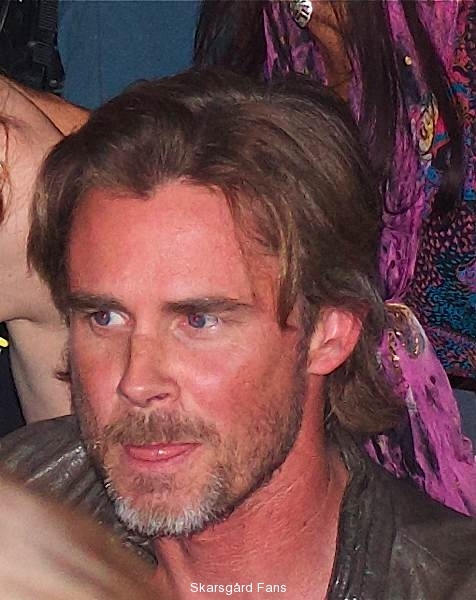 Hello there I am so grateful I found your webpage, I really found you by accident, while I was researching on Google for something else, Anyhow I am here now and would just like to say many thanks for a remarkable post and a all round exciting blog (I also love the theme/design), I don’t have time to look over it all at the moment but I have saved it and also added in your RSS feeds, so when I have time I will be back to read much more, Please do keep up the excellent work.